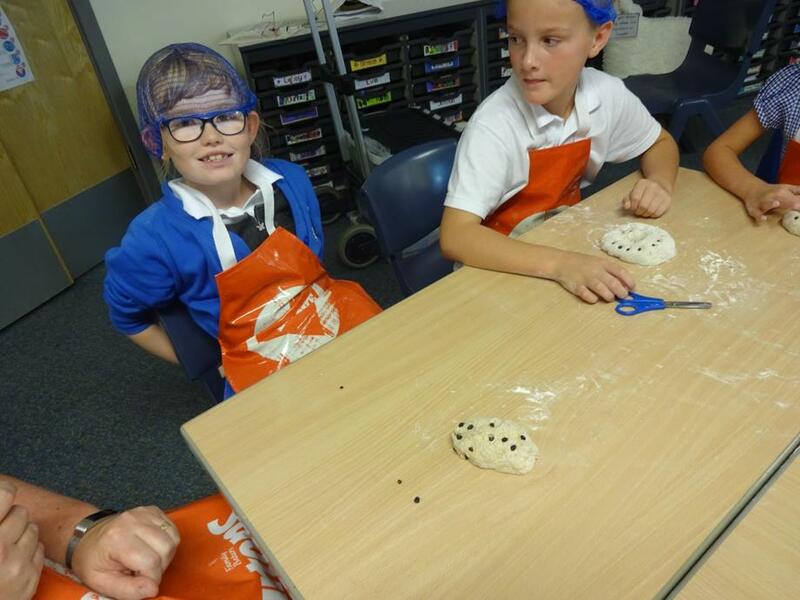 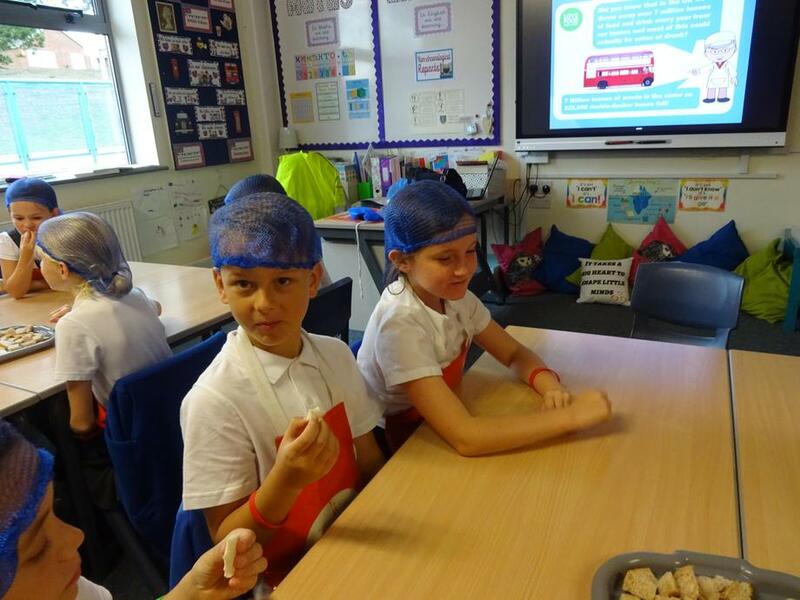 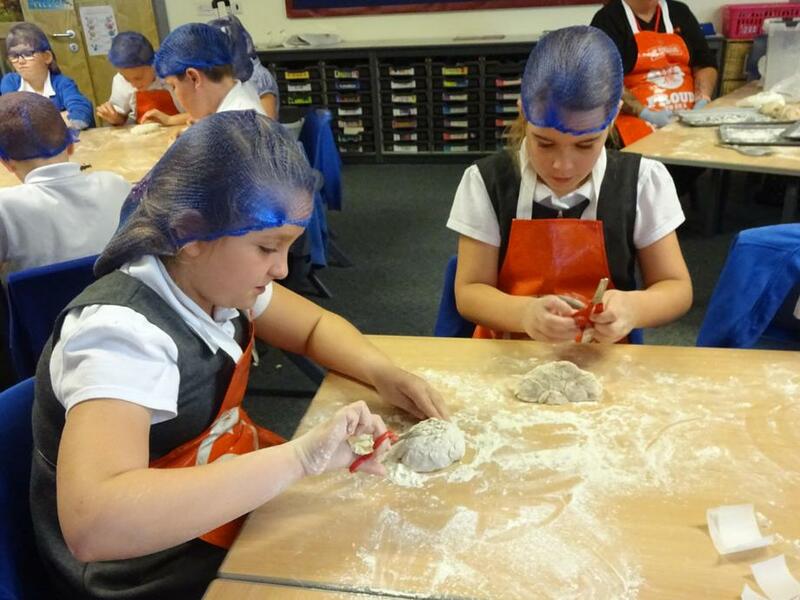 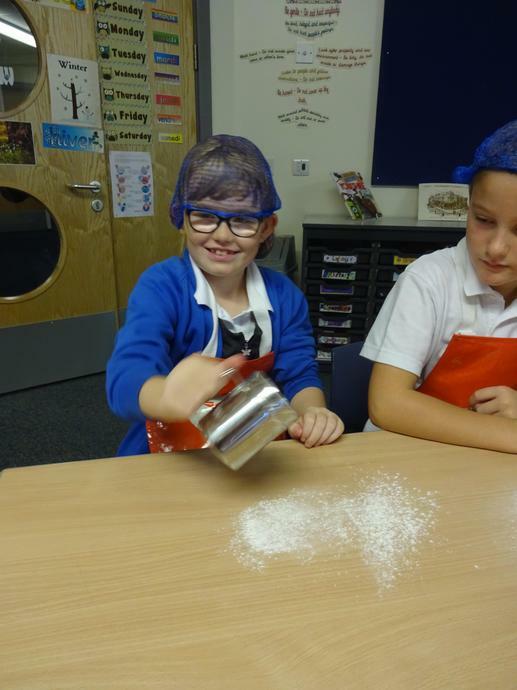 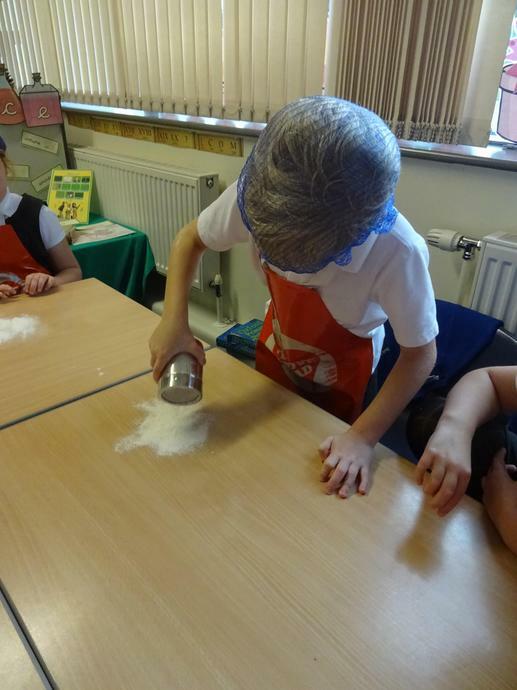 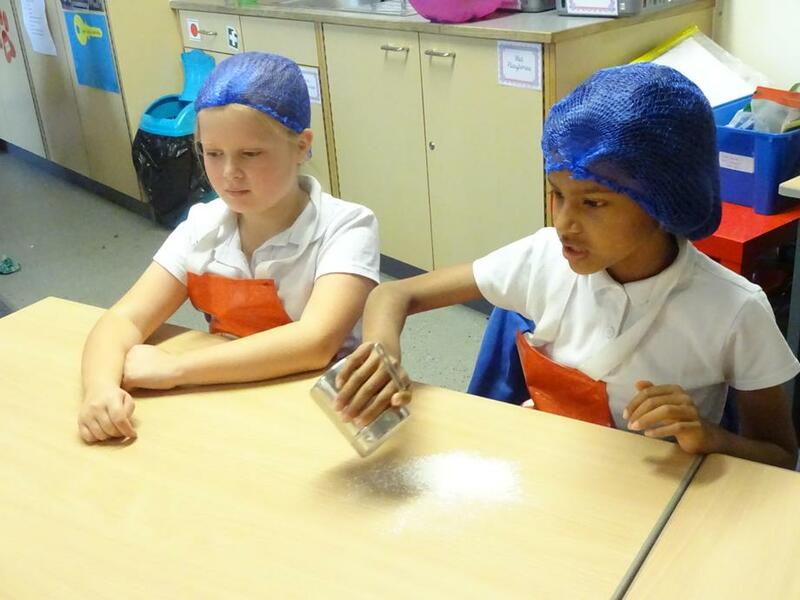 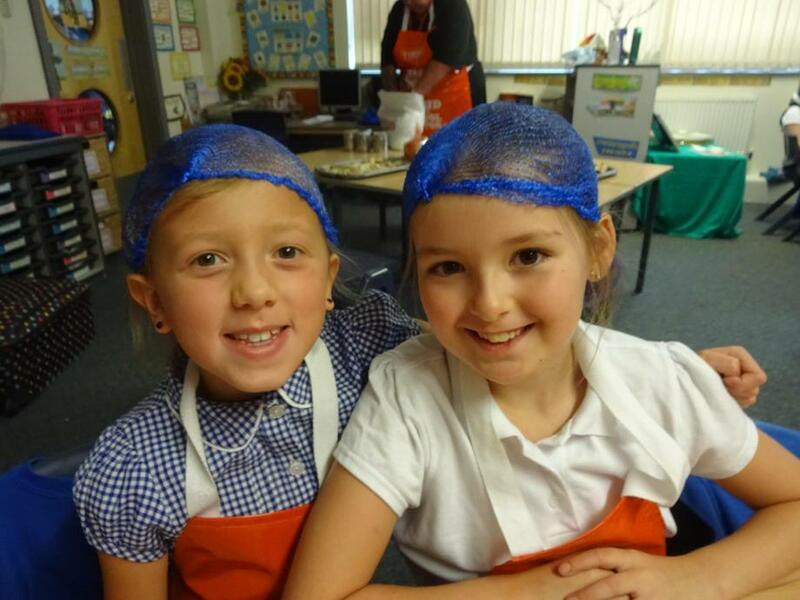 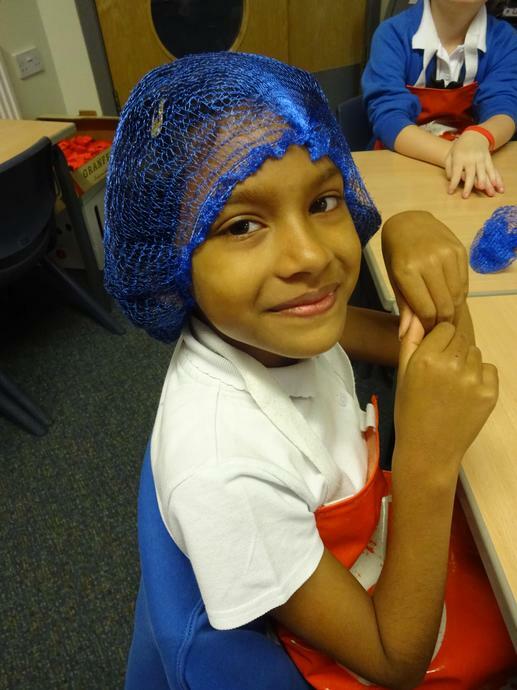 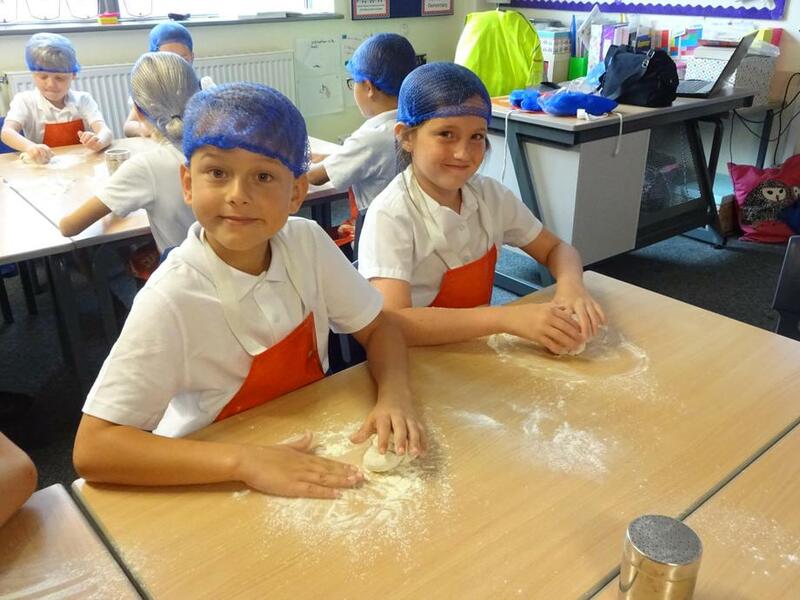 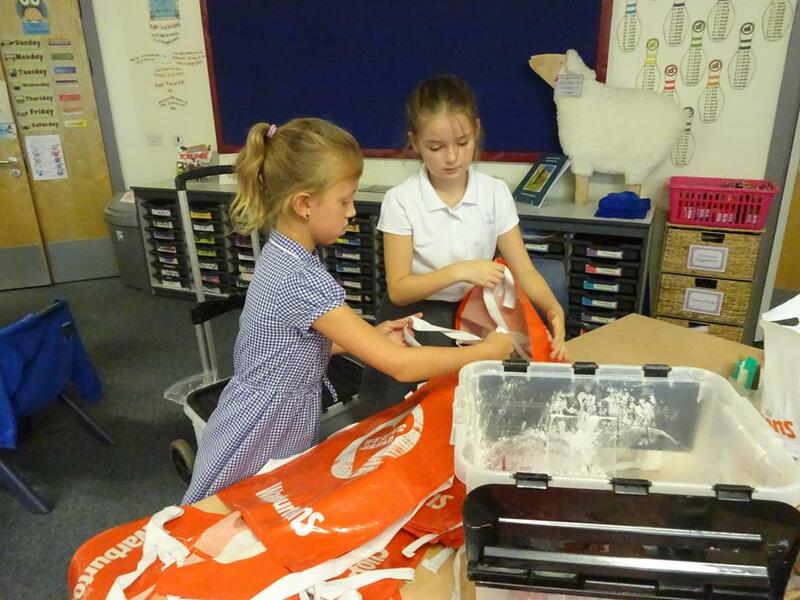 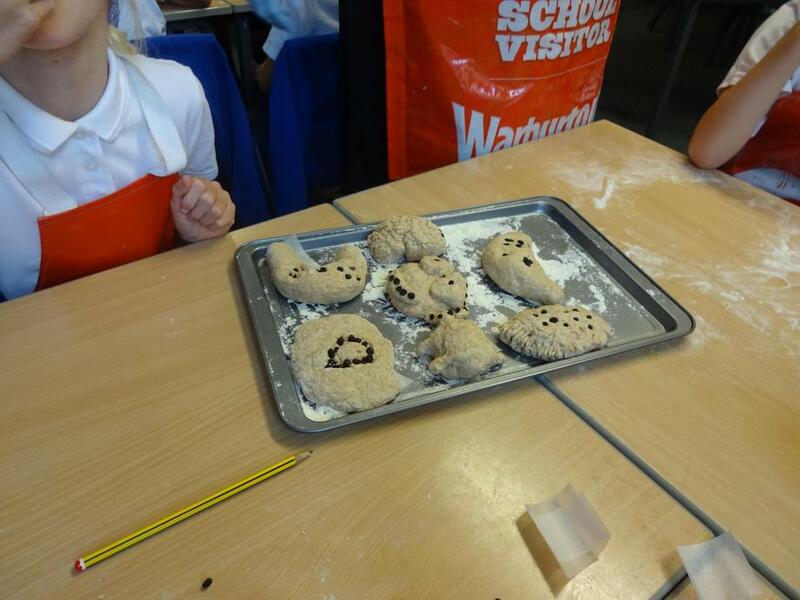 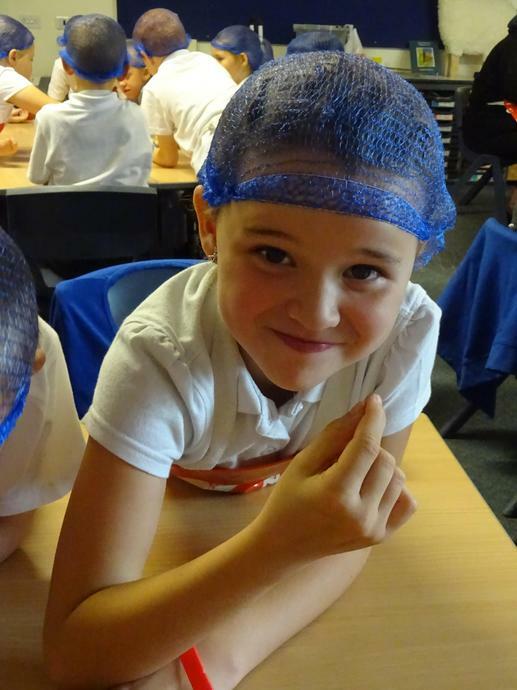 Michelle from Warburtons came in to work with our Year 4 children. 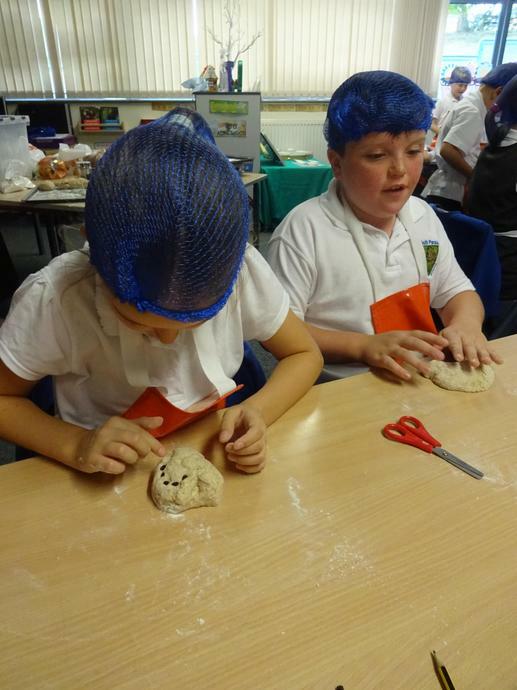 She told them about the history of Warburtons as well as explaining the process of breadmaking. 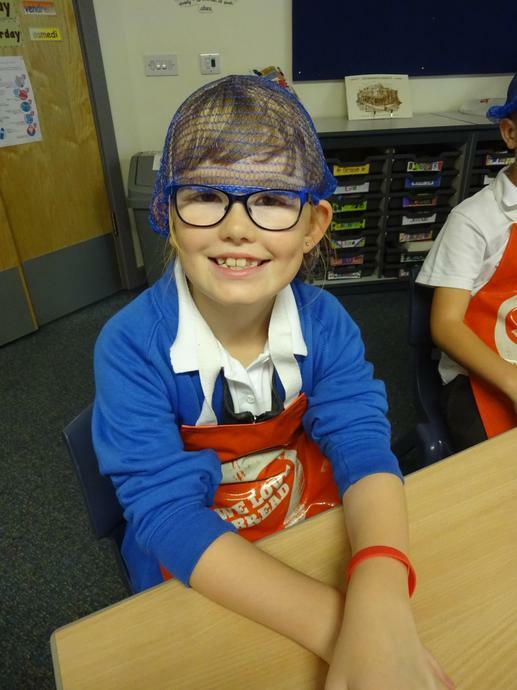 The children had a fantastic morning. 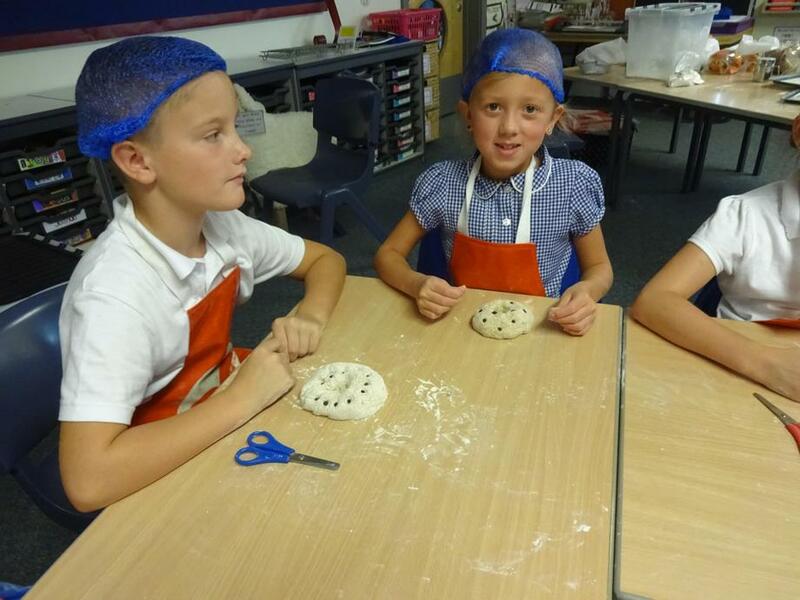 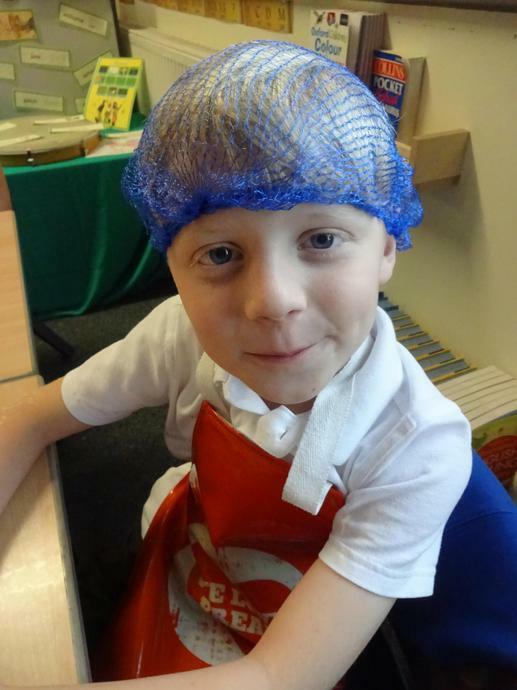 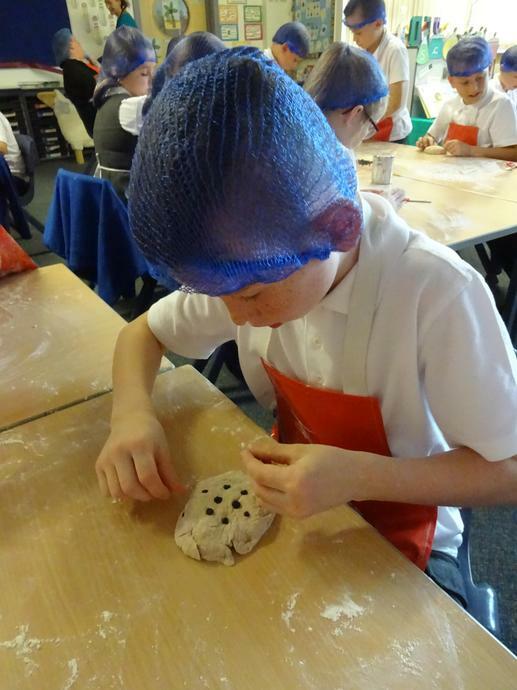 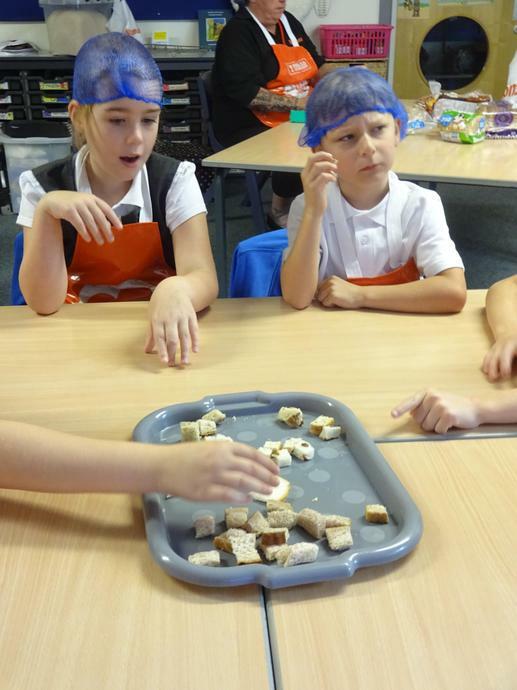 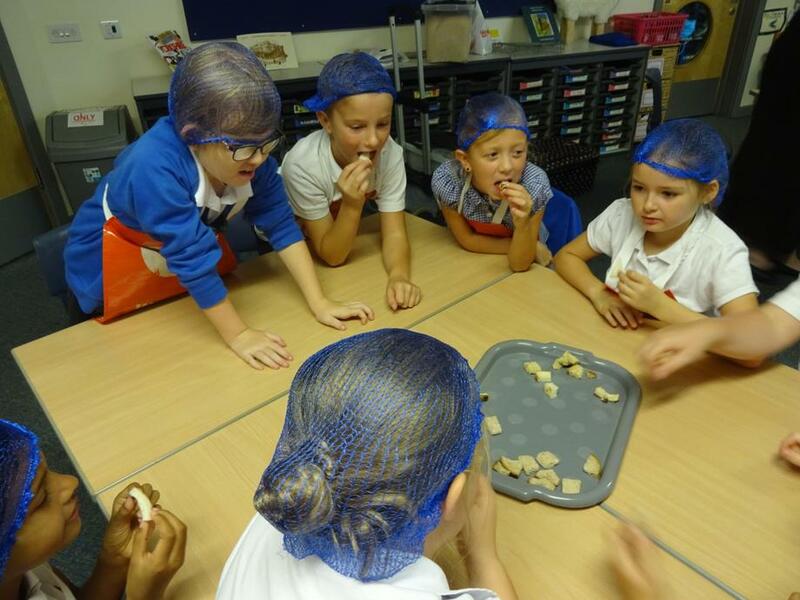 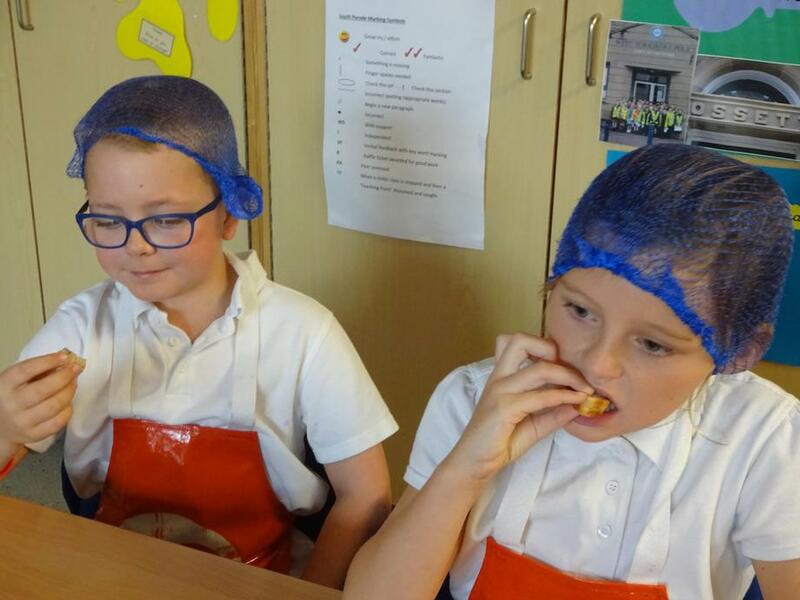 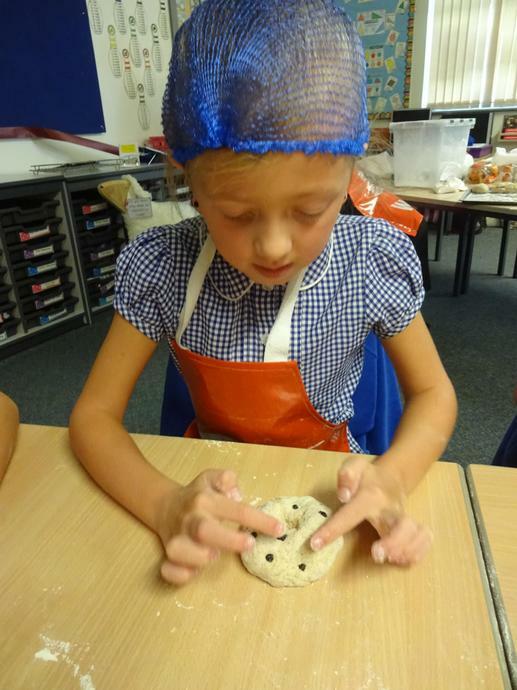 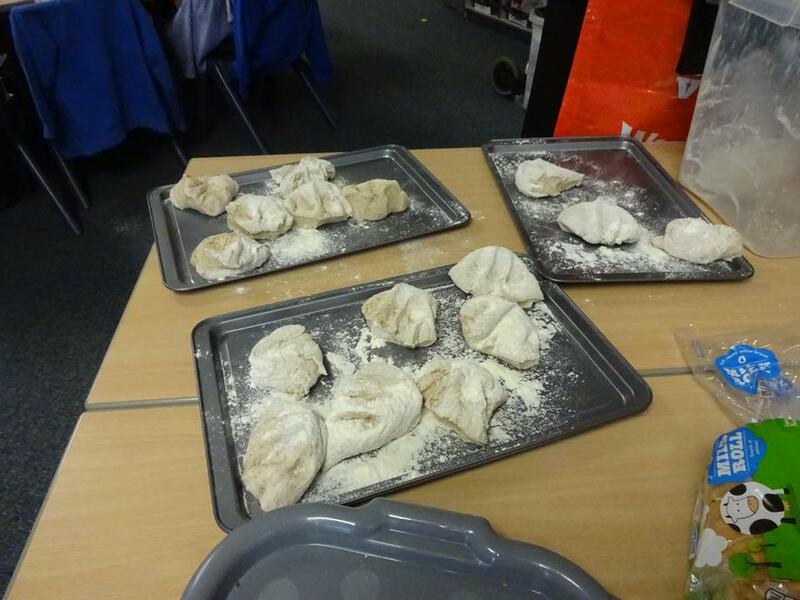 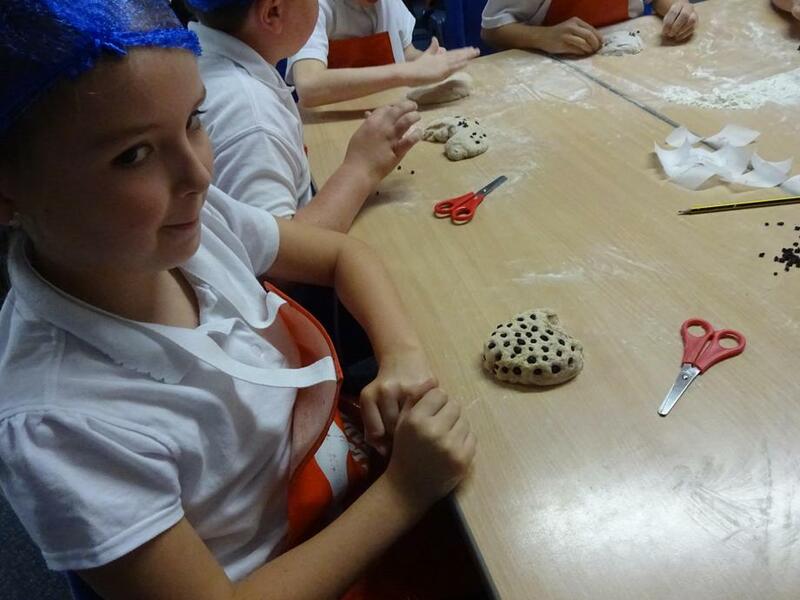 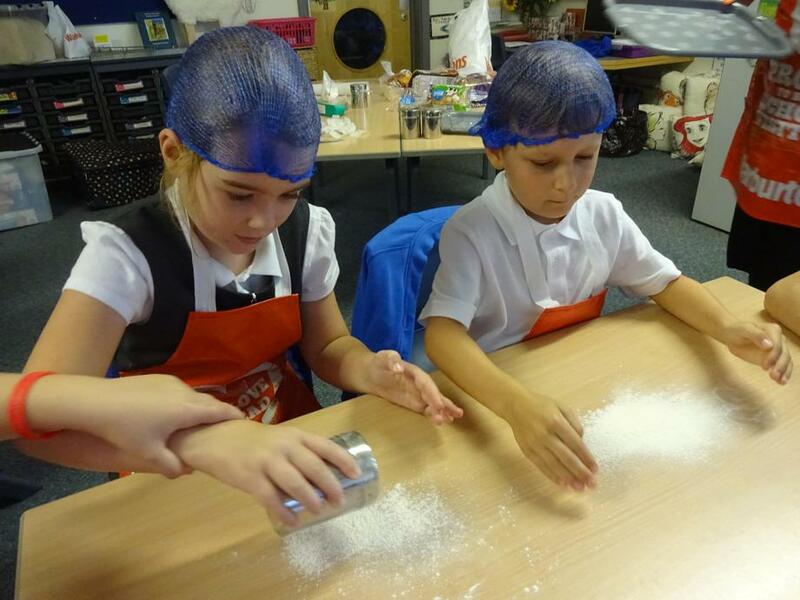 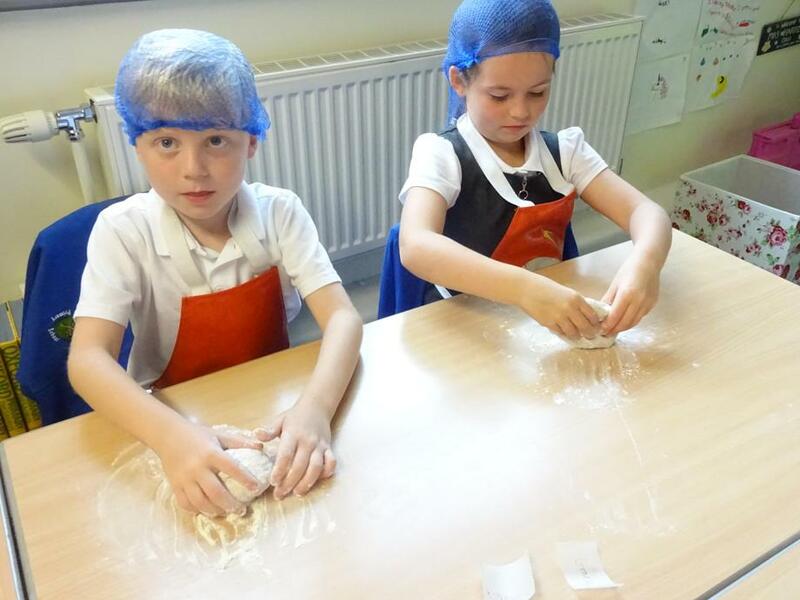 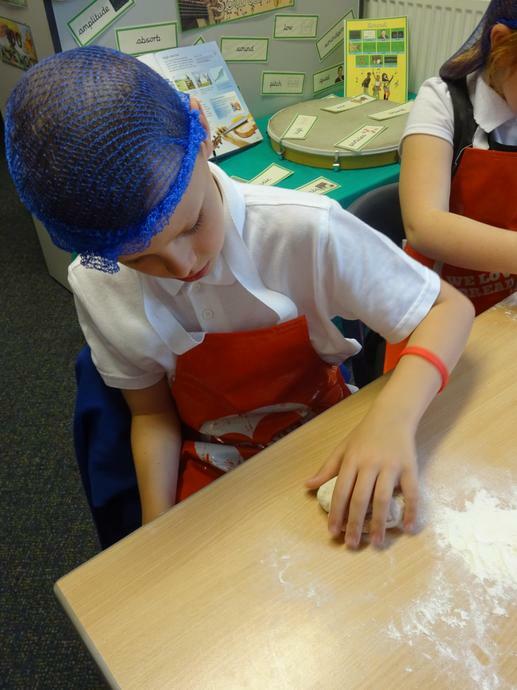 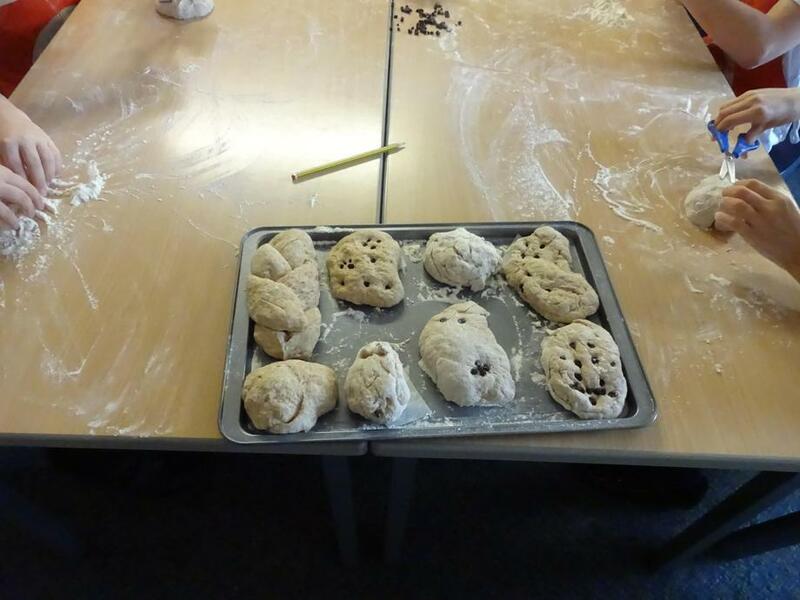 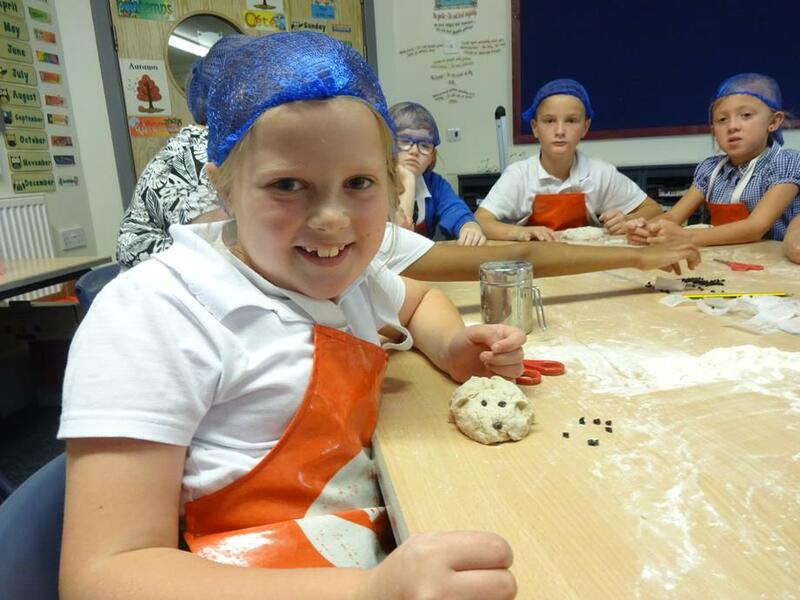 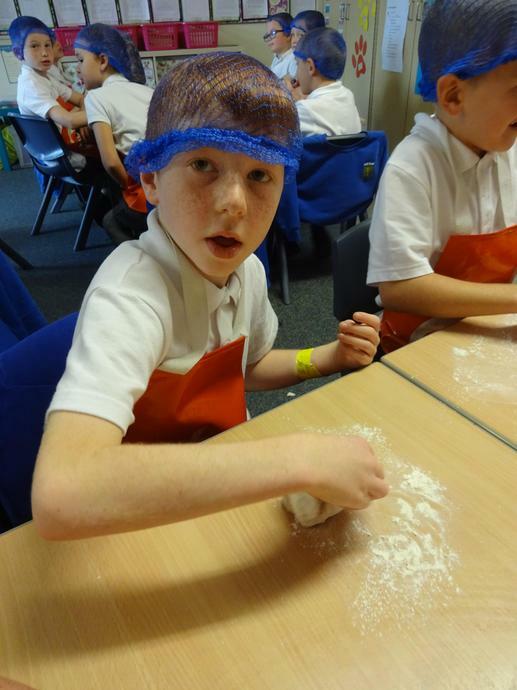 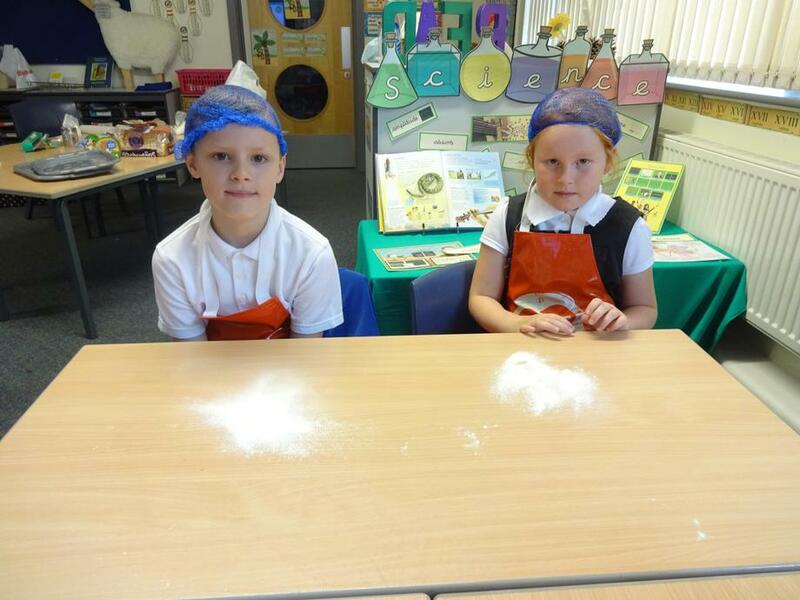 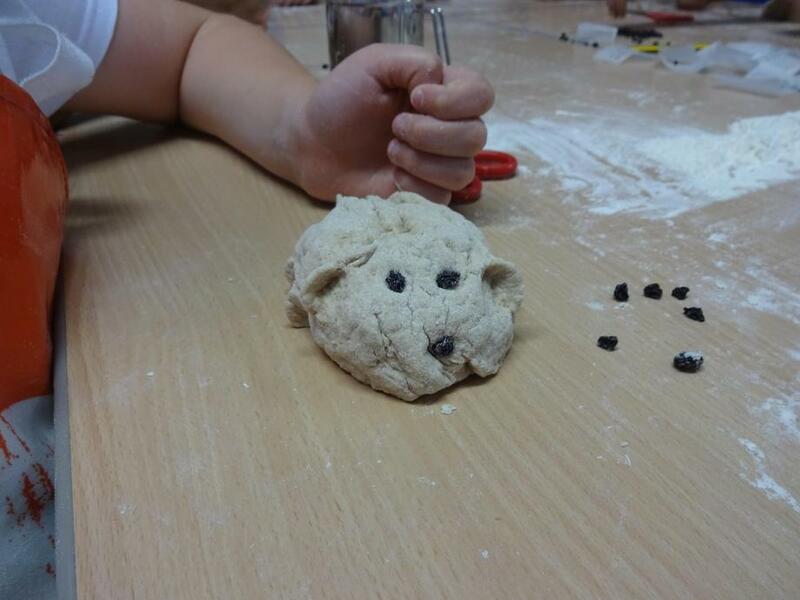 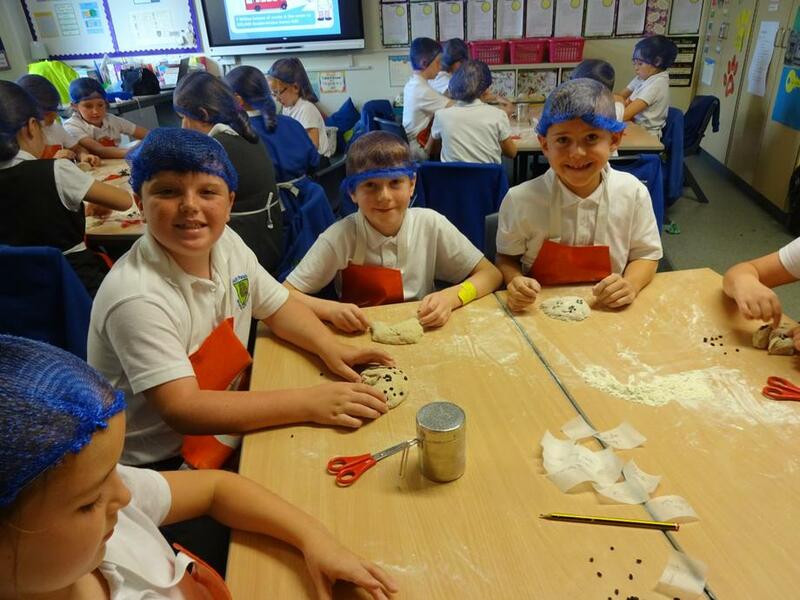 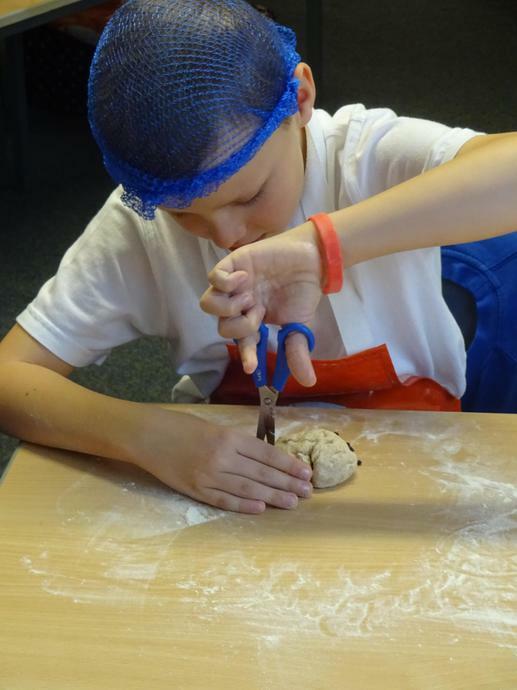 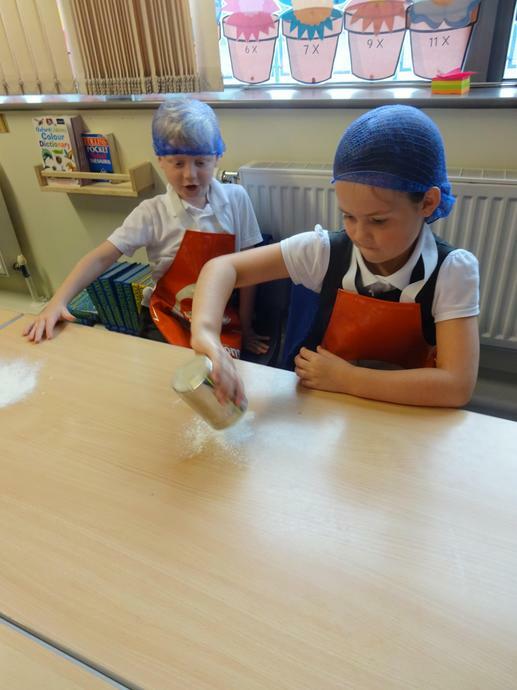 They got to taste a variety of bread products as well as designing and making their own bread. 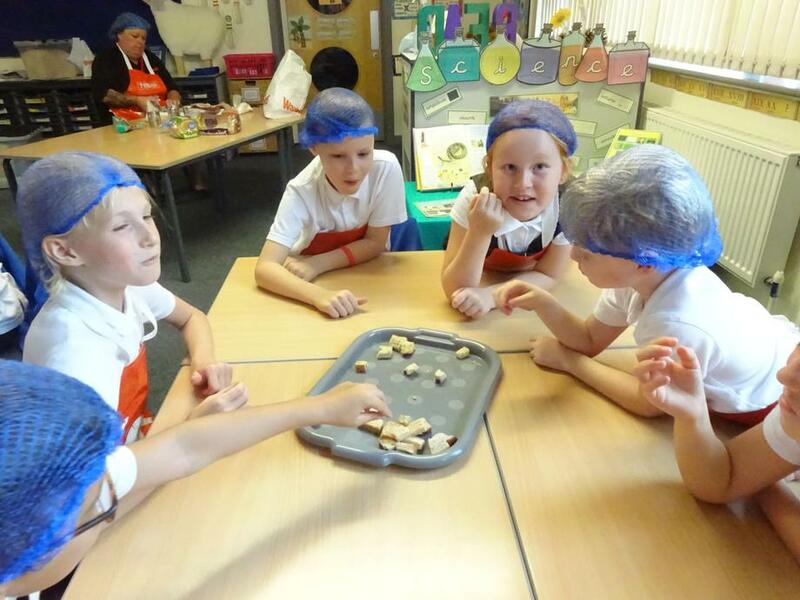 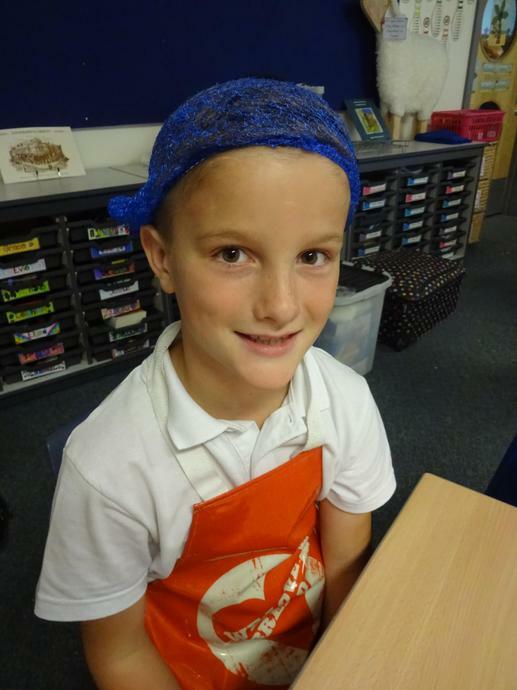 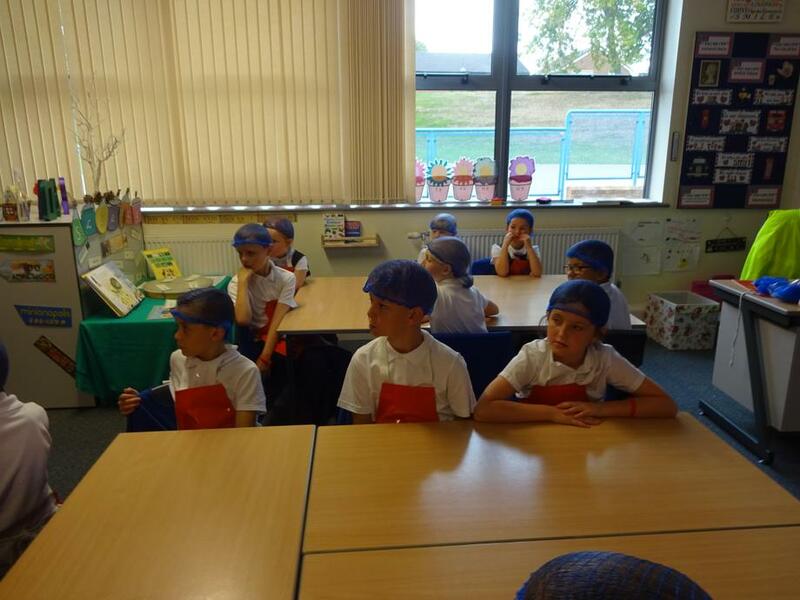 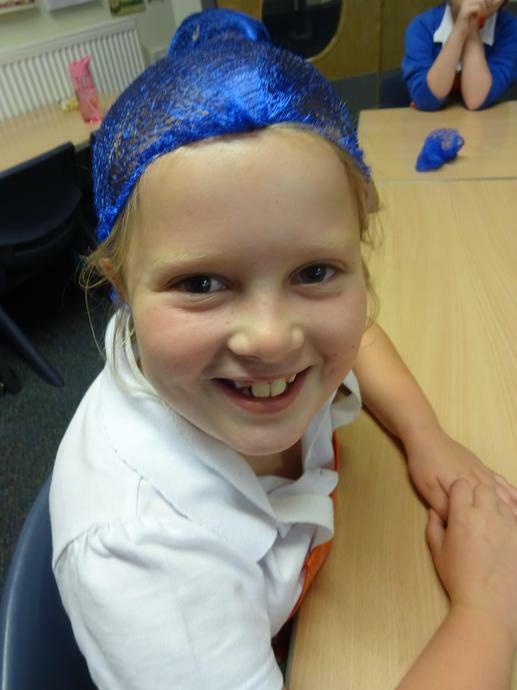 Class 10 really enjoyed their morning with 'The Bread Lady'.